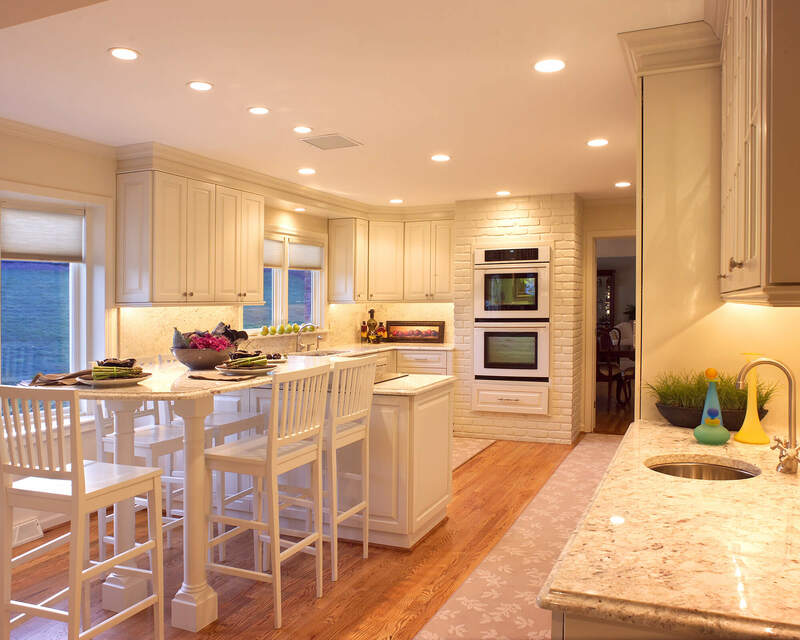 Your kitchen is the heart of your home, a place where you not only prepare your meals but where you entertain friends and gather as a family. 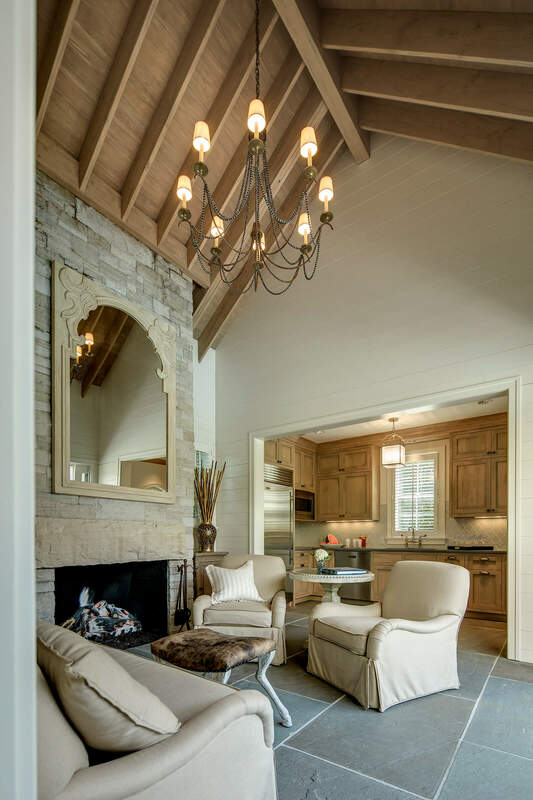 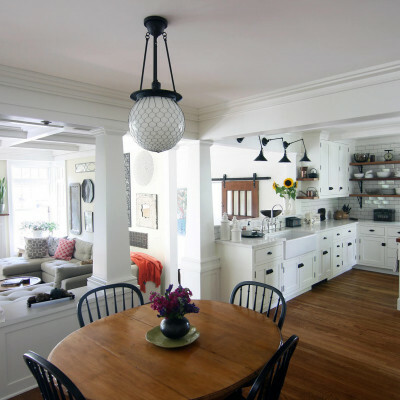 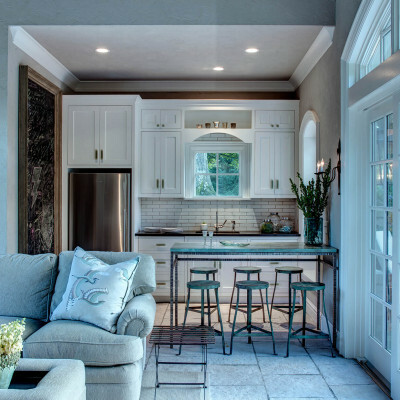 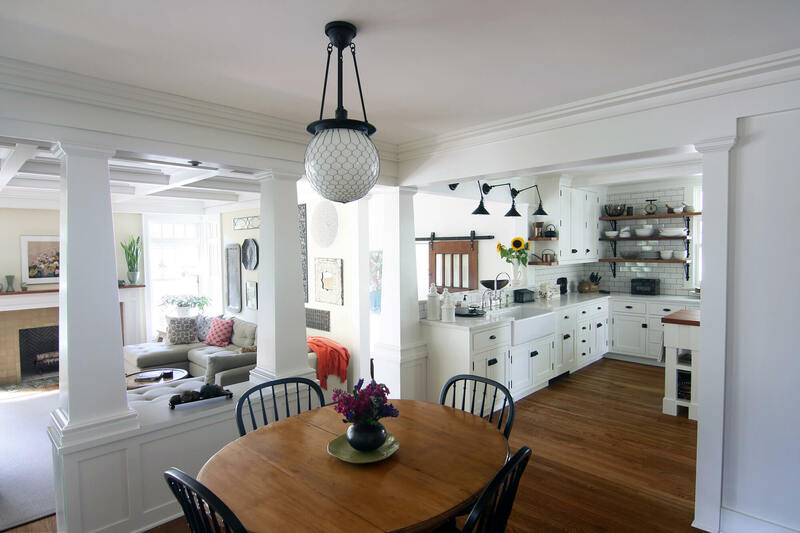 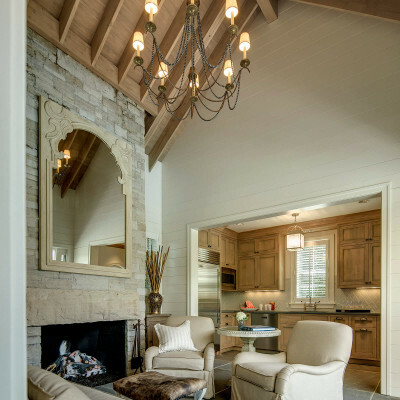 It should be a warm, welcoming and inviting space where you can showcase your individual style while also maintaining functionality. 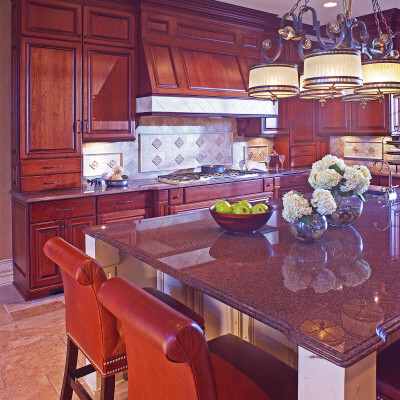 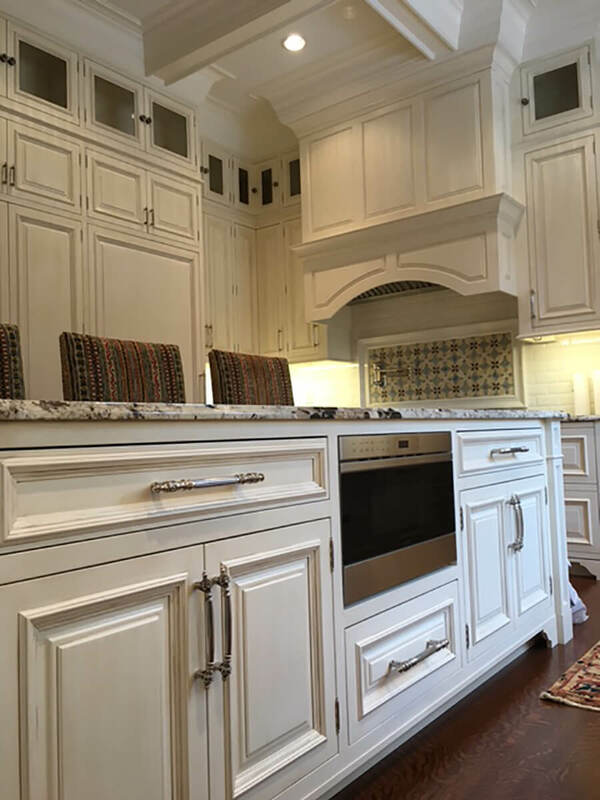 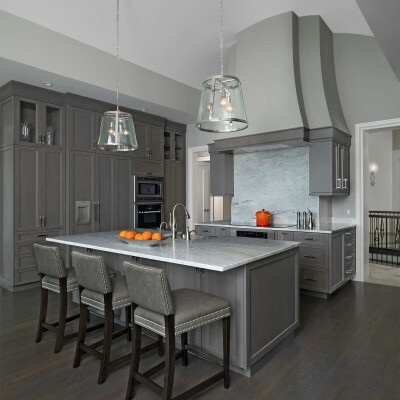 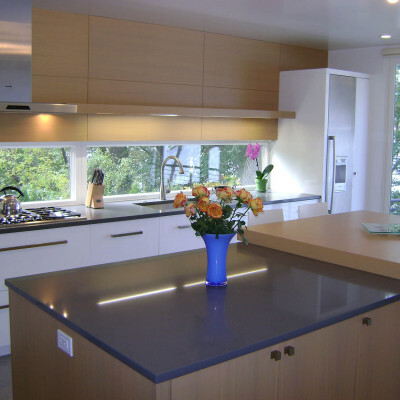 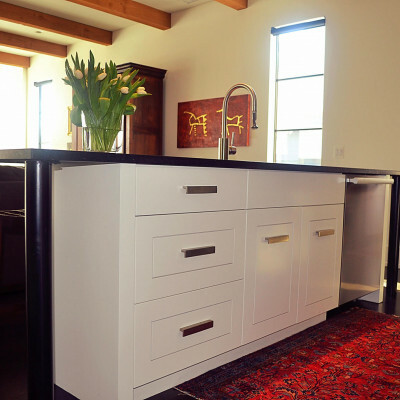 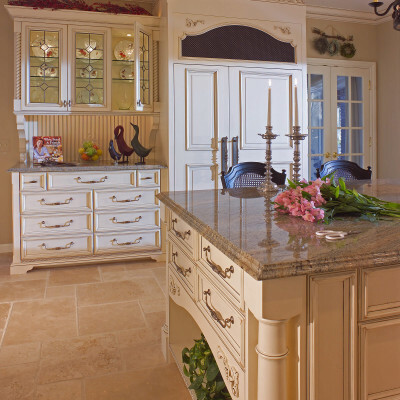 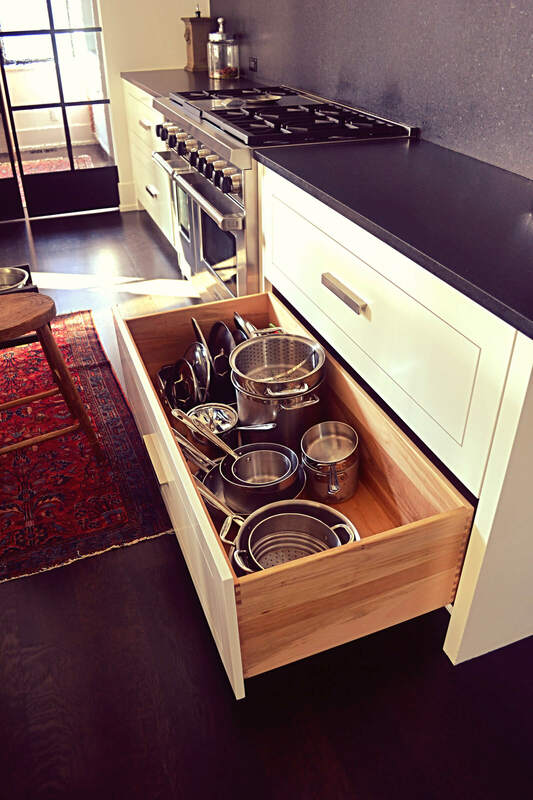 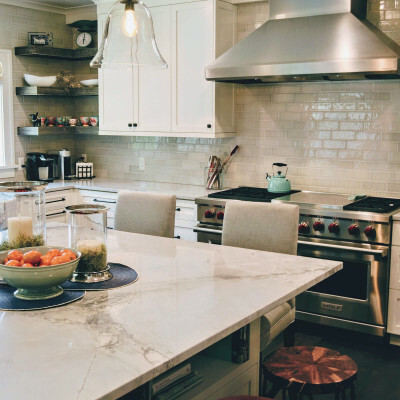 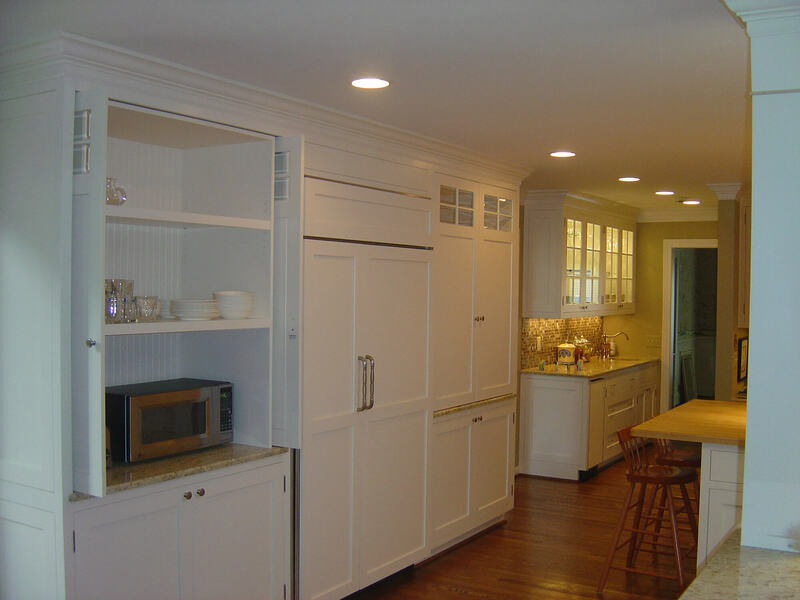 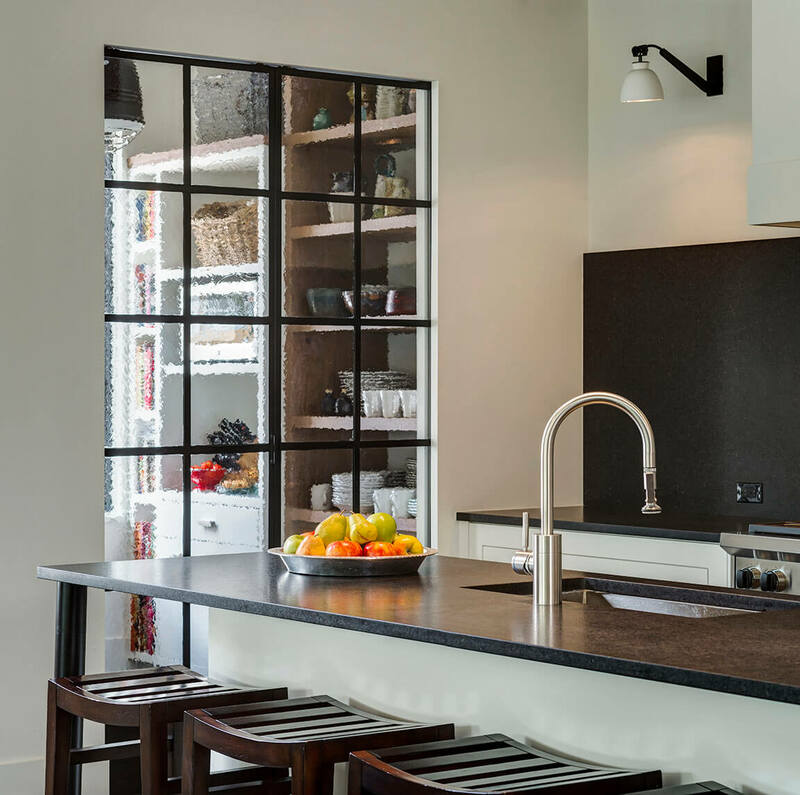 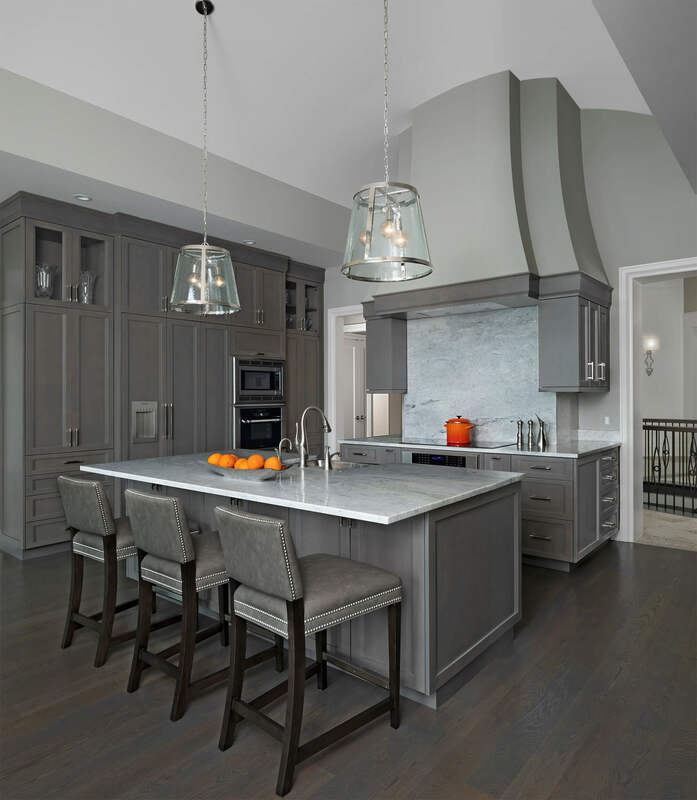 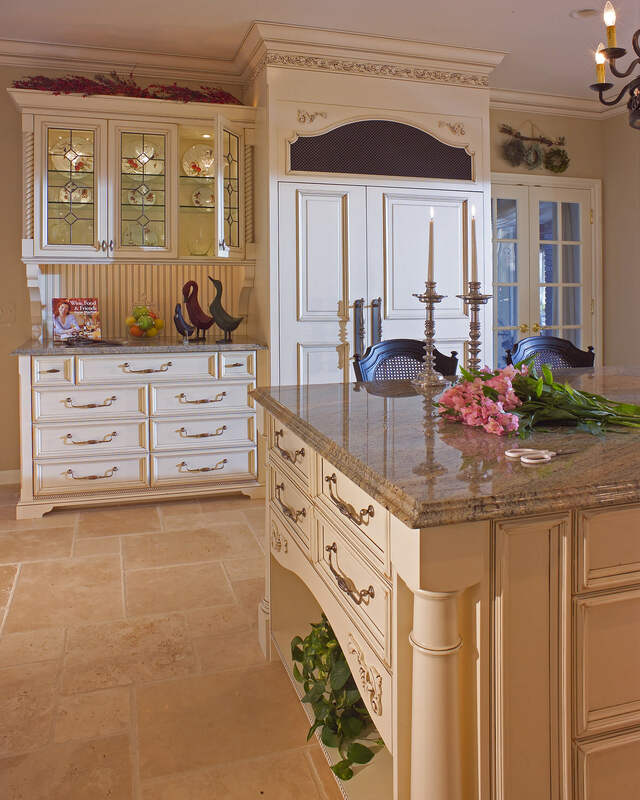 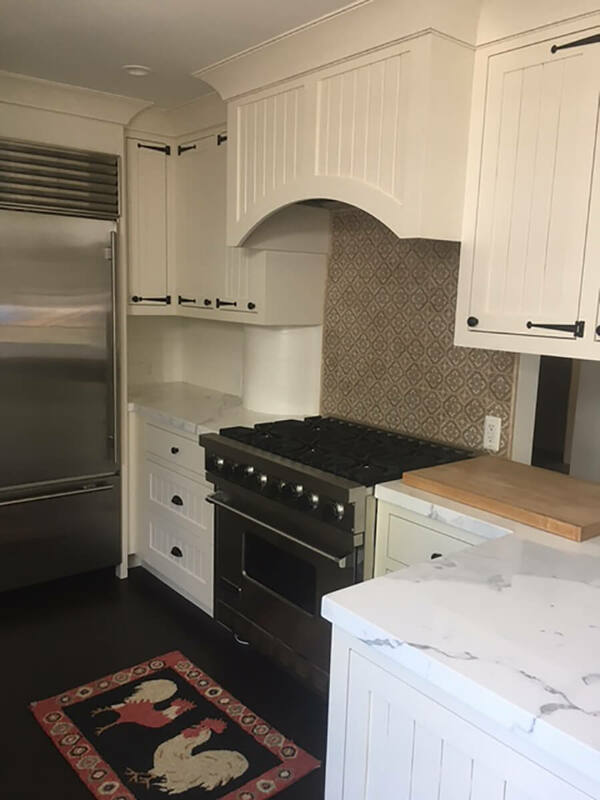 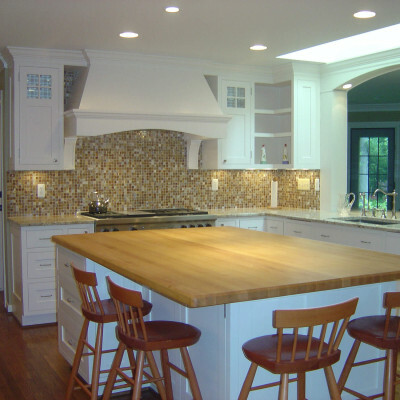 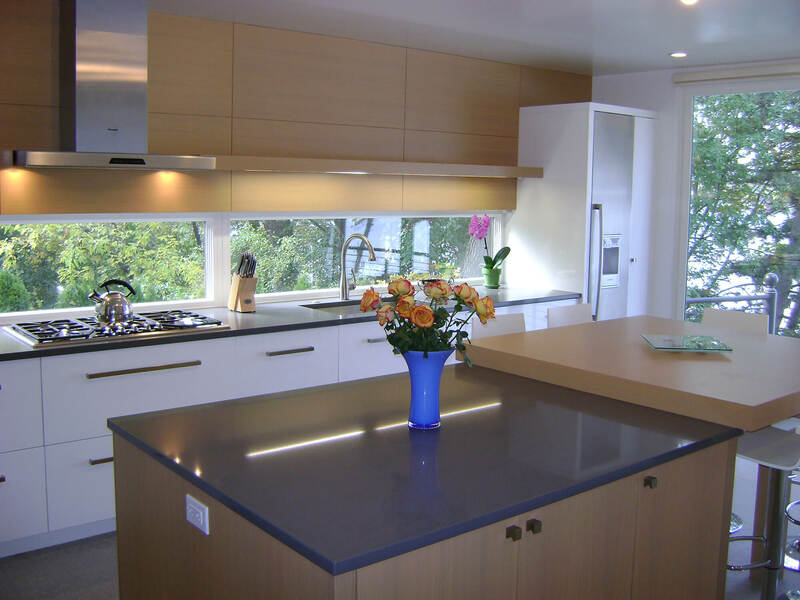 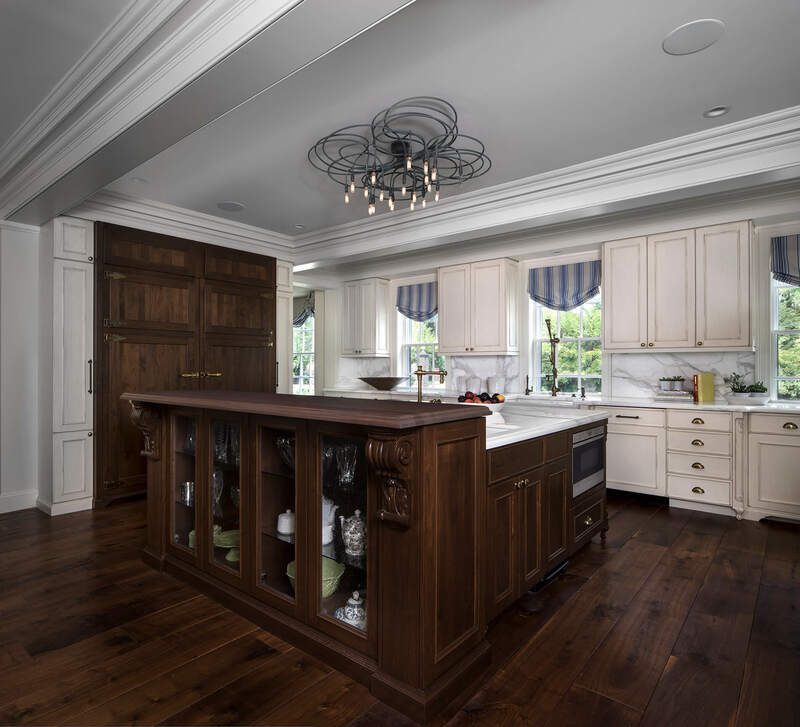 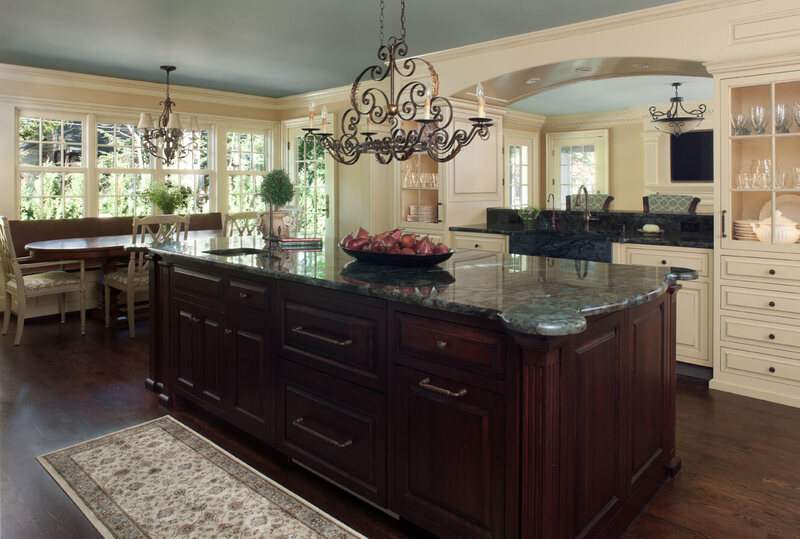 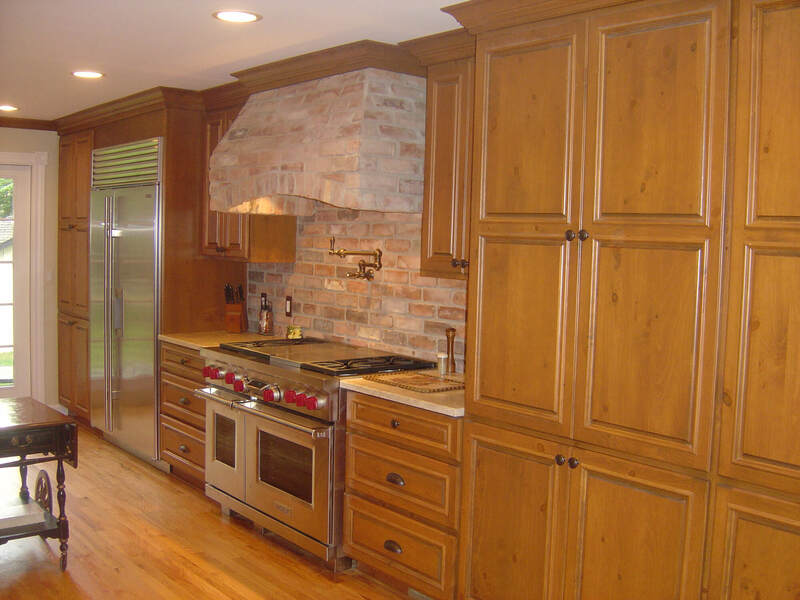 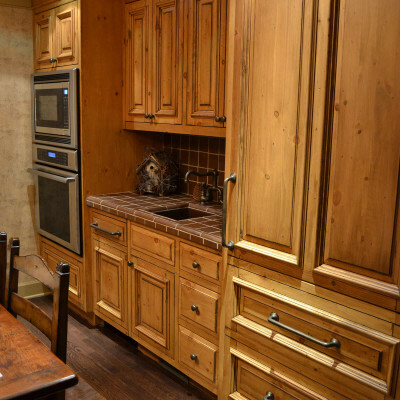 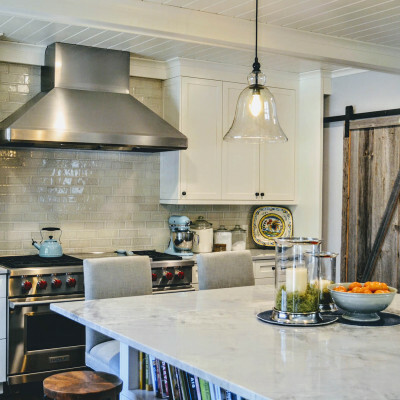 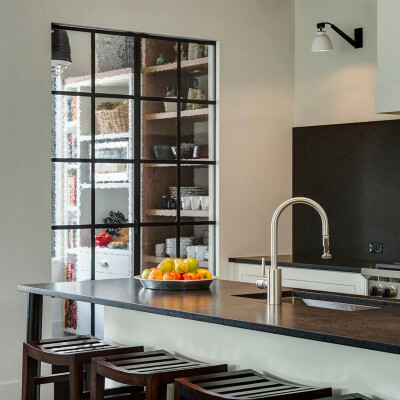 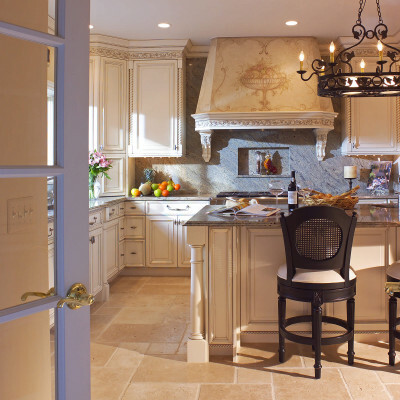 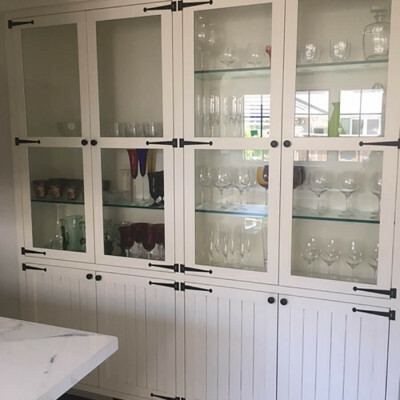 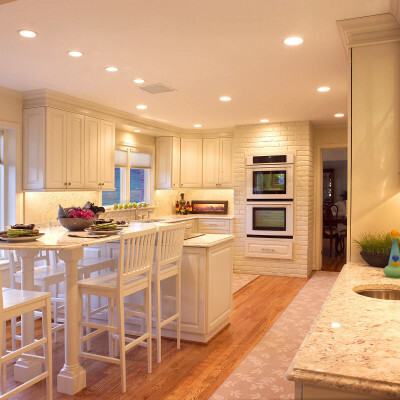 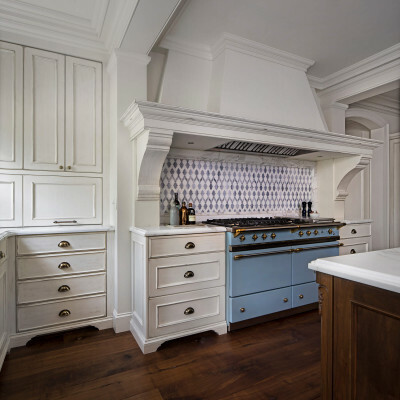 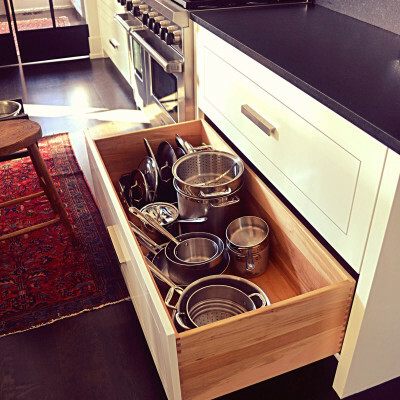 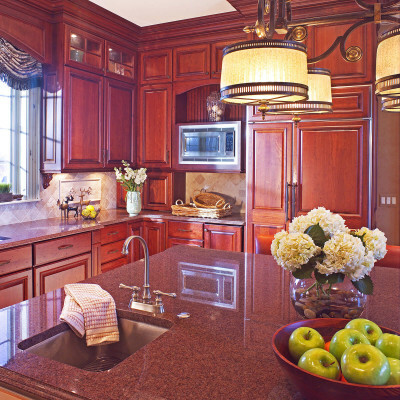 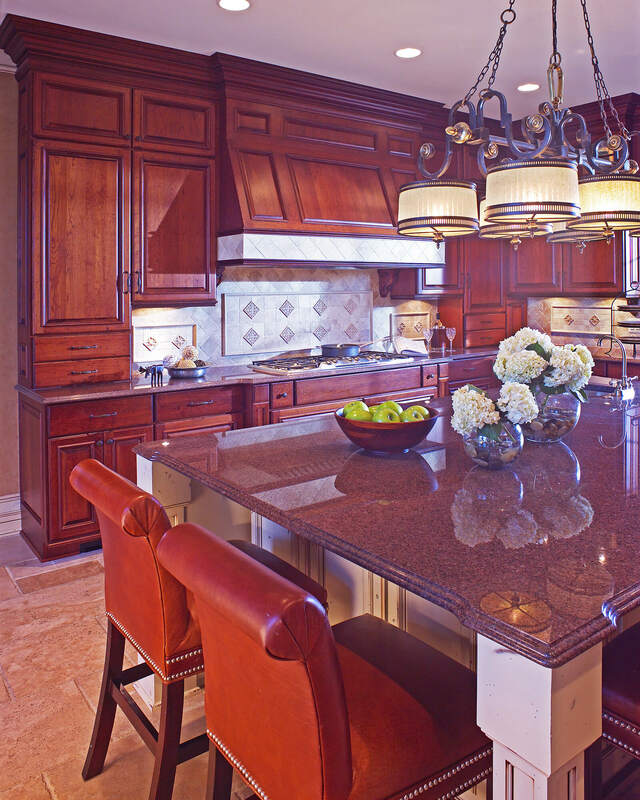 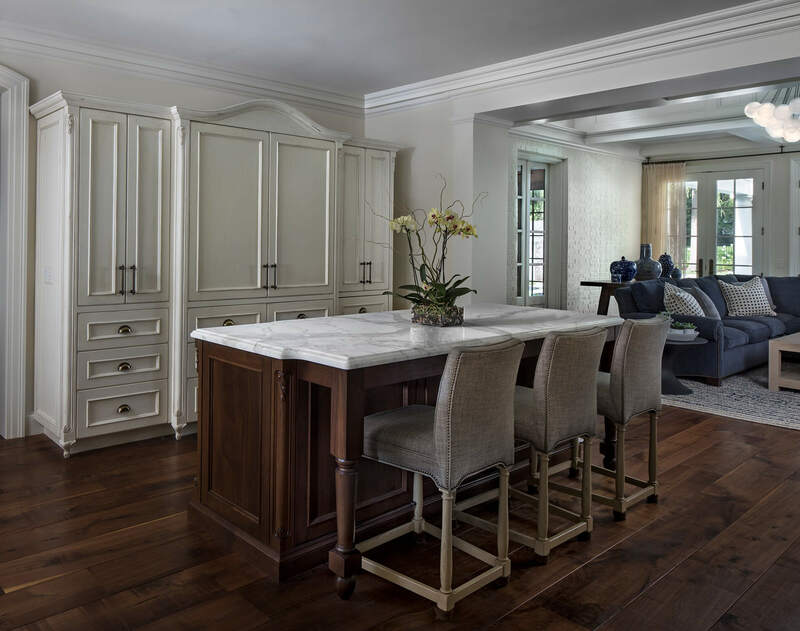 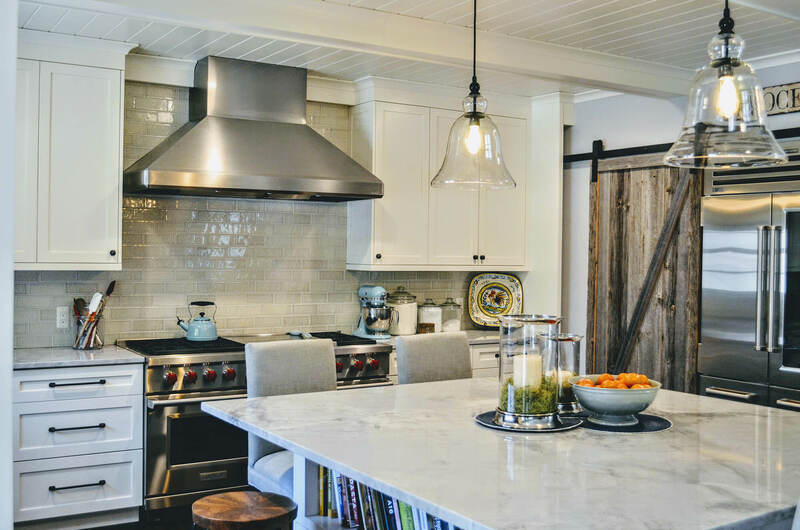 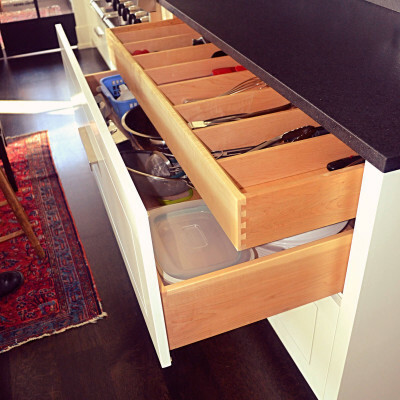 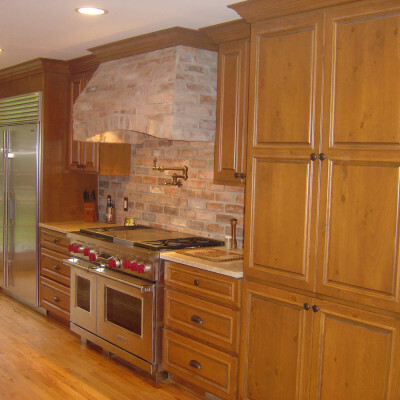 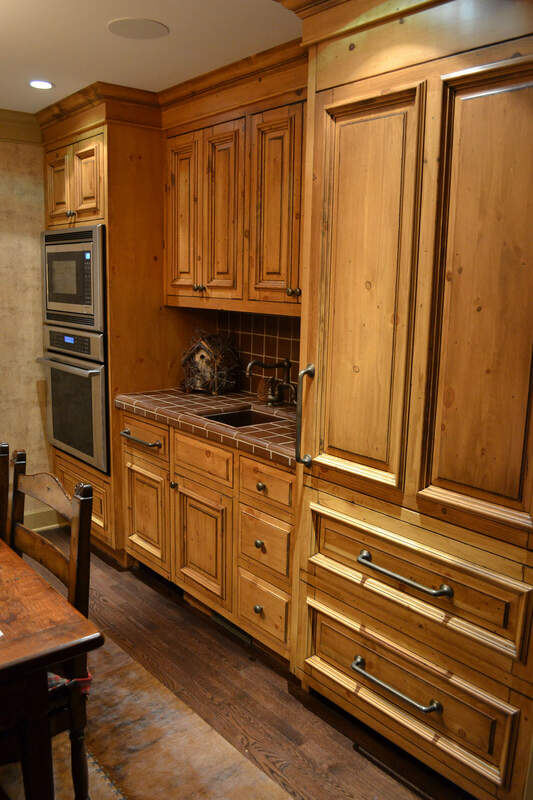 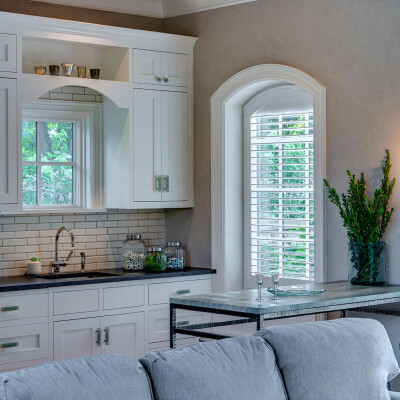 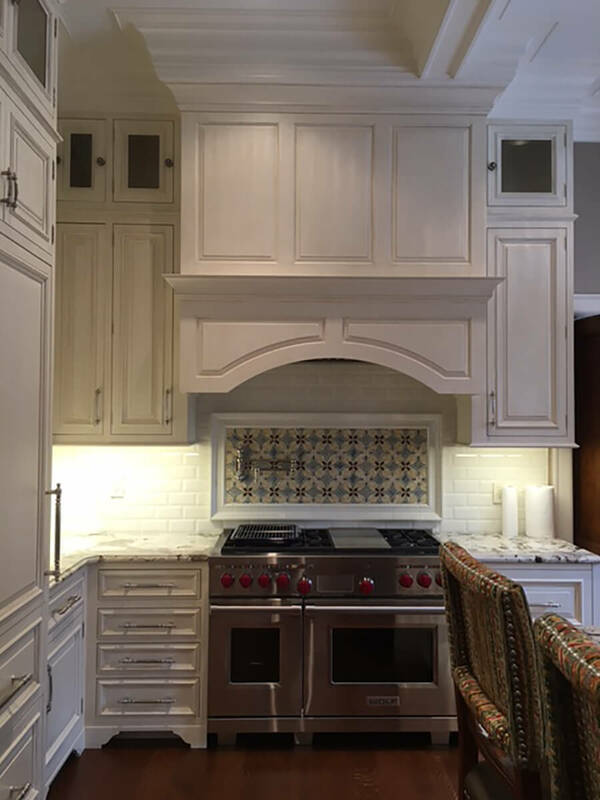 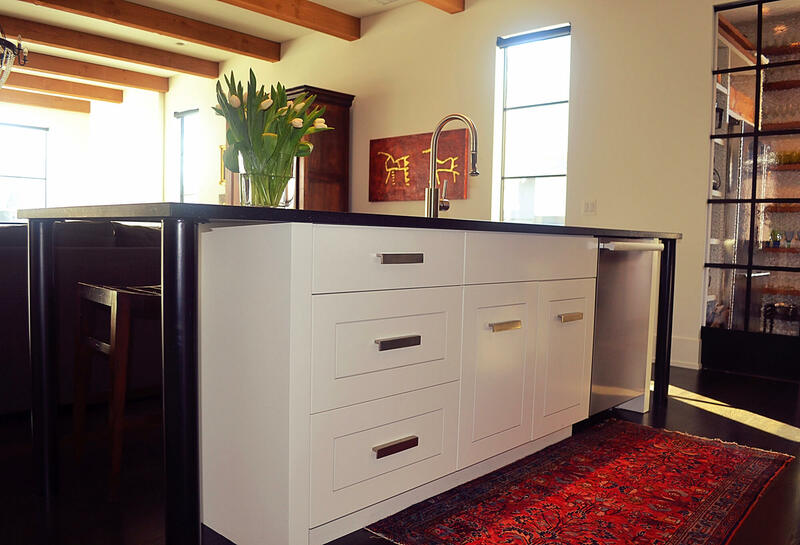 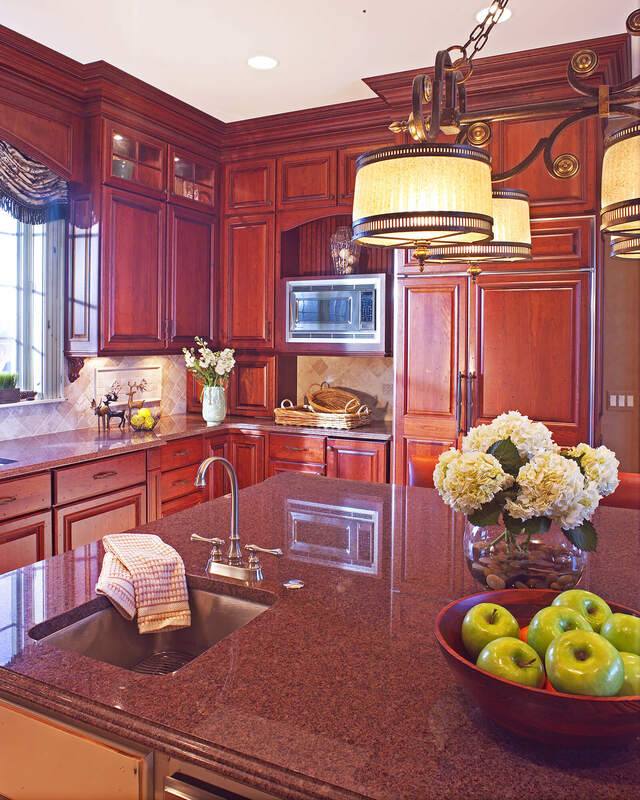 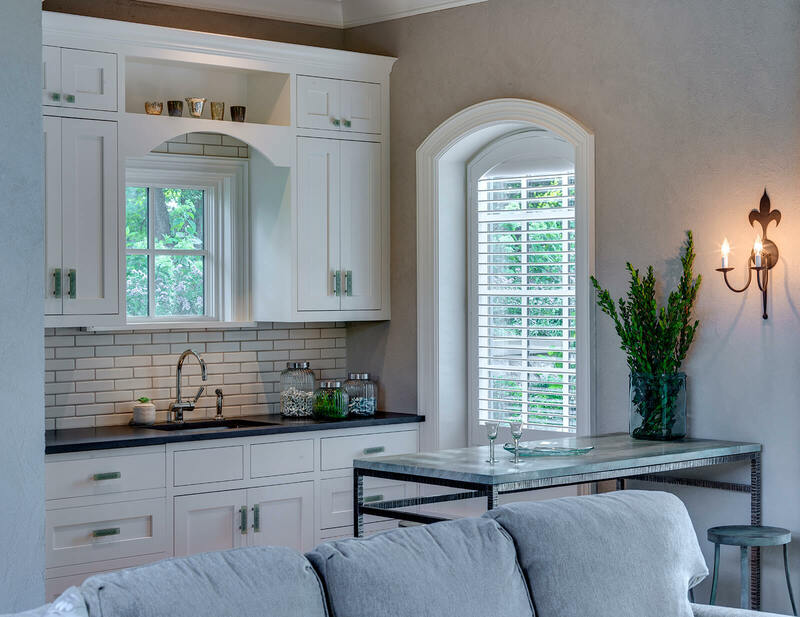 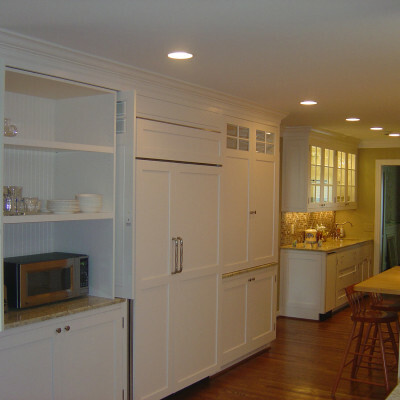 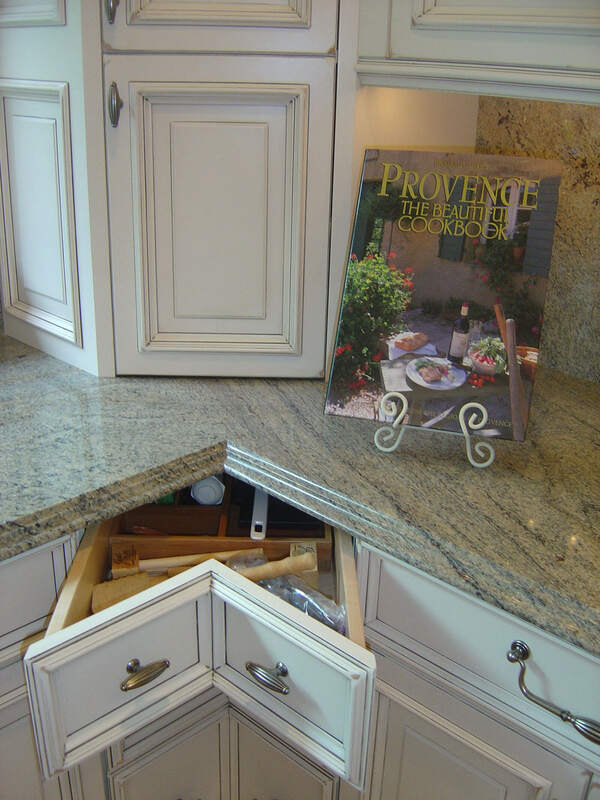 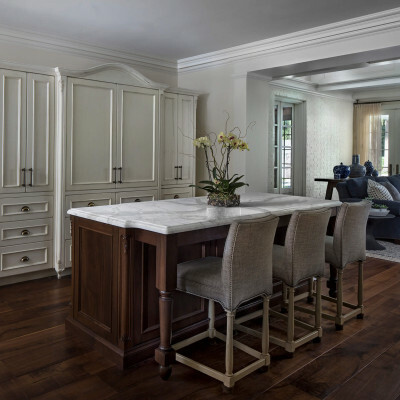 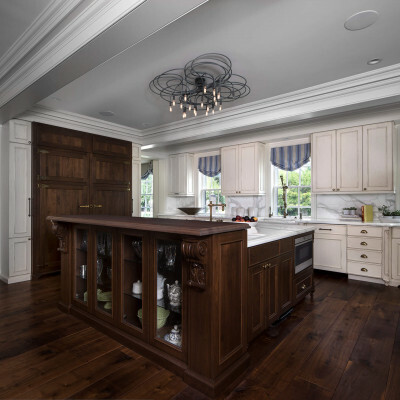 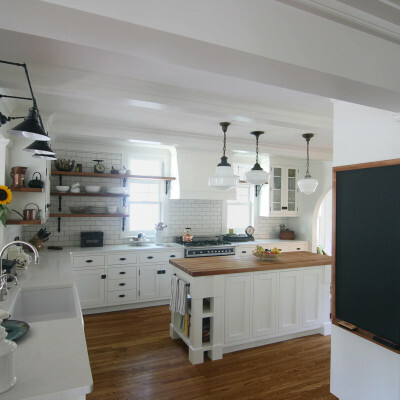 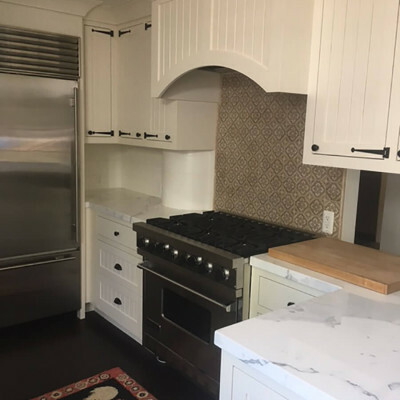 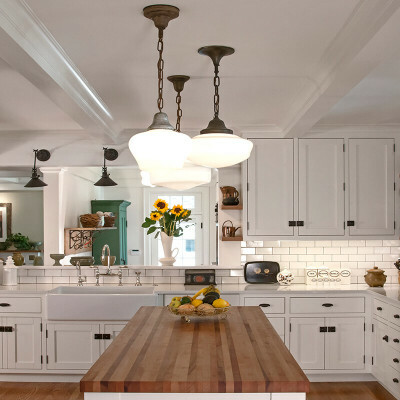 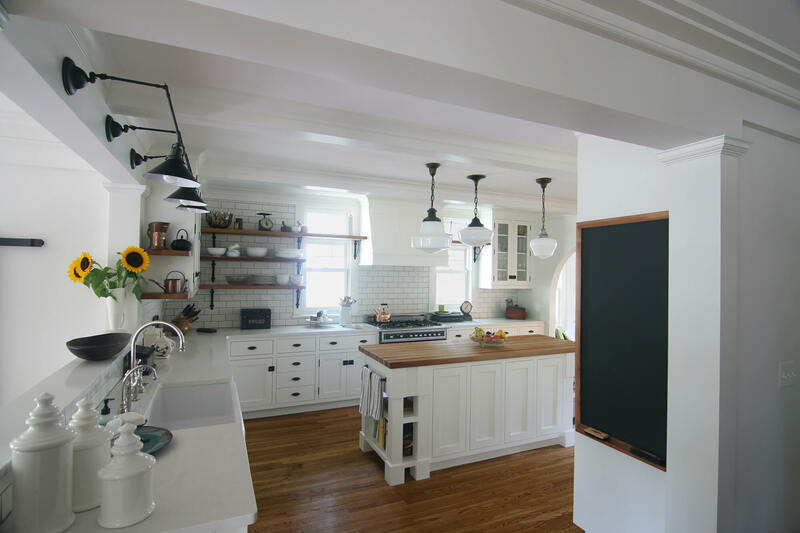 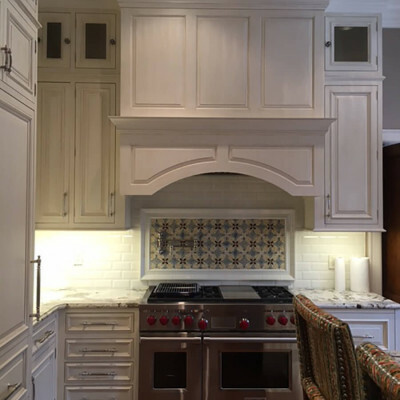 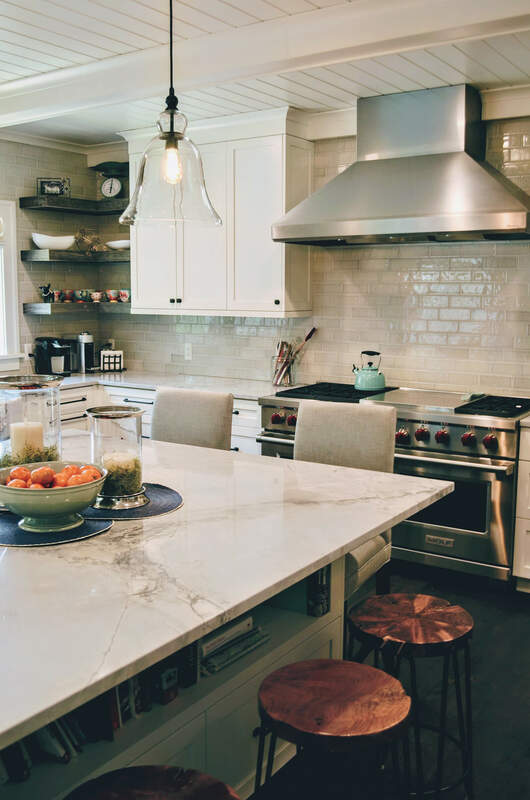 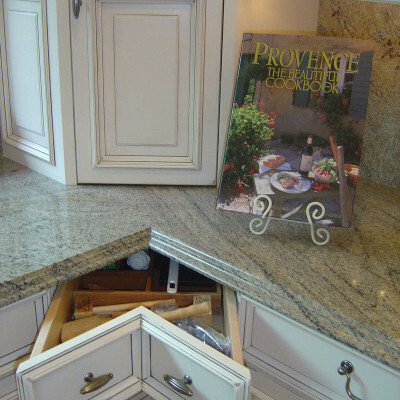 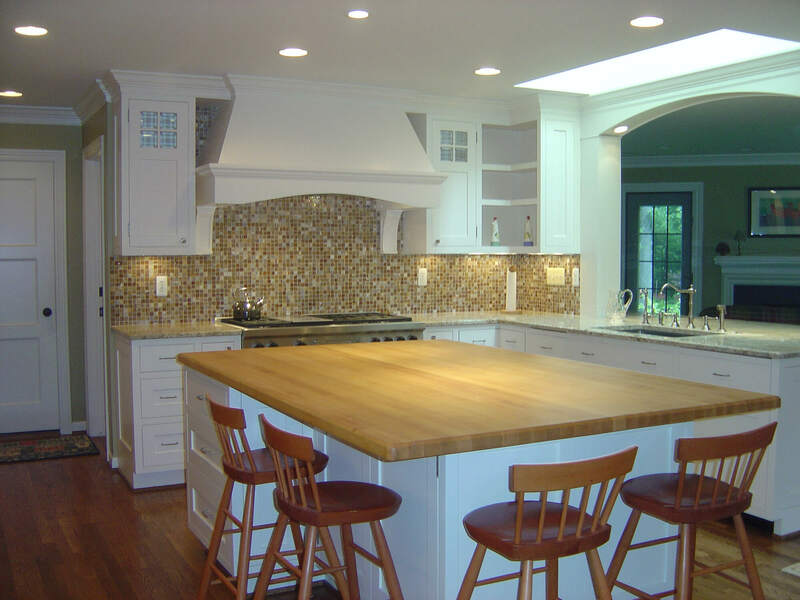 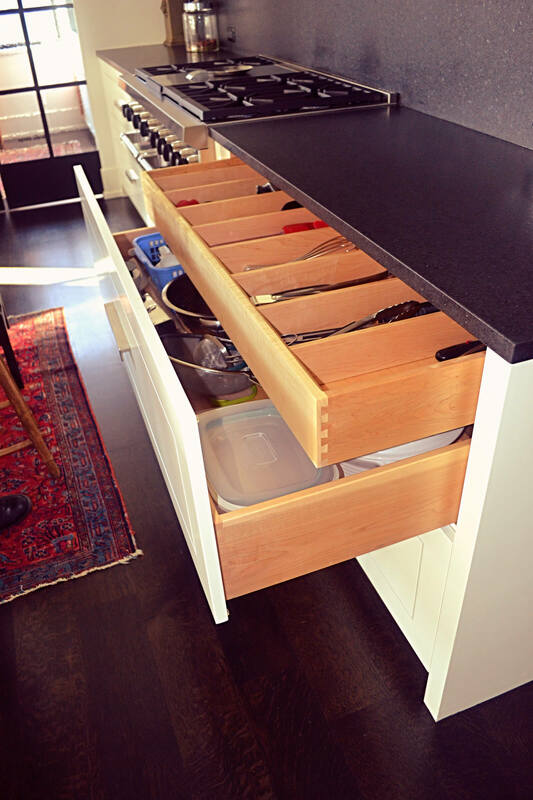 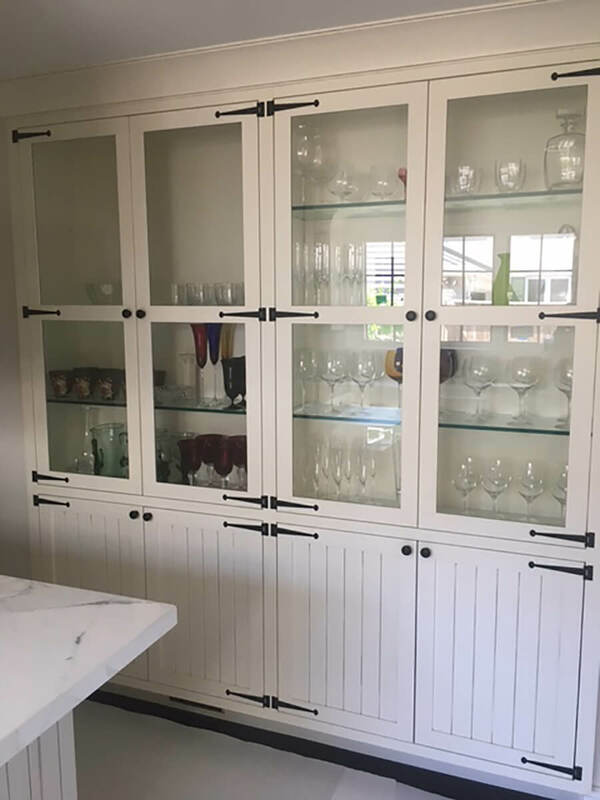 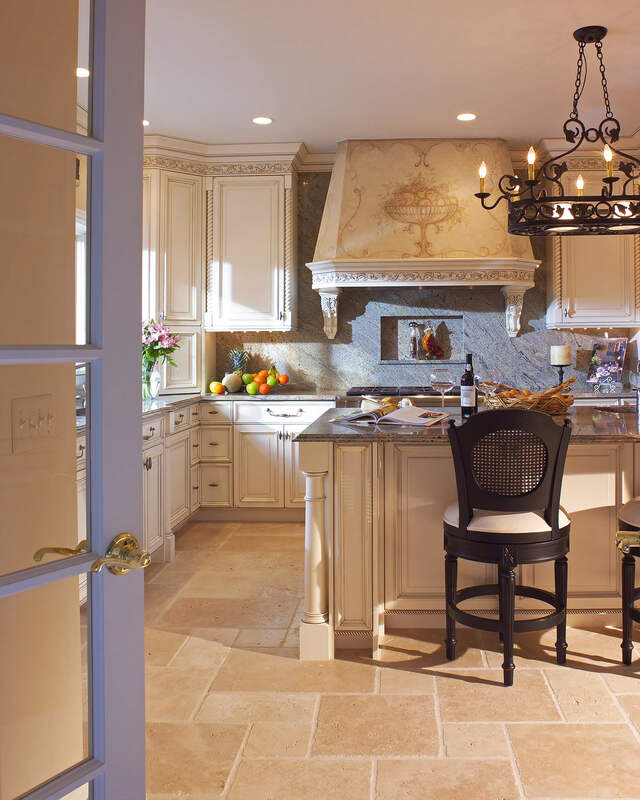 We can help you create the ideal kitchen for your needs with cabinetry derived from a vast selection of wood species and countertop materials. 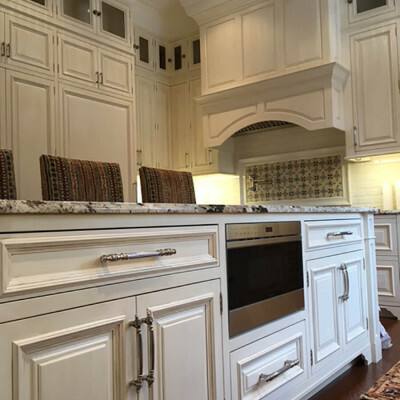 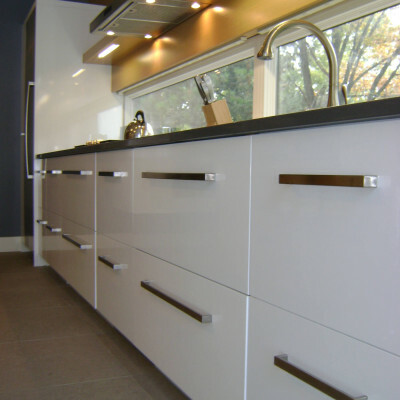 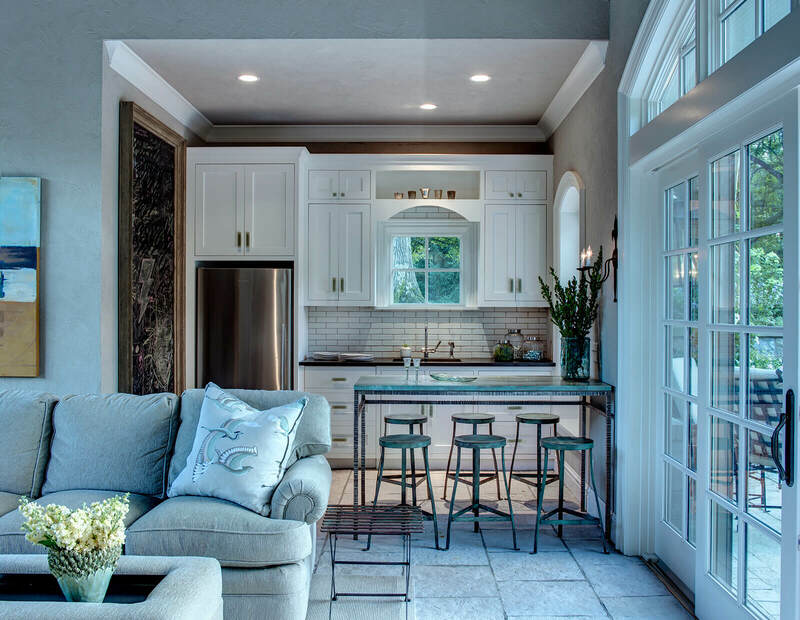 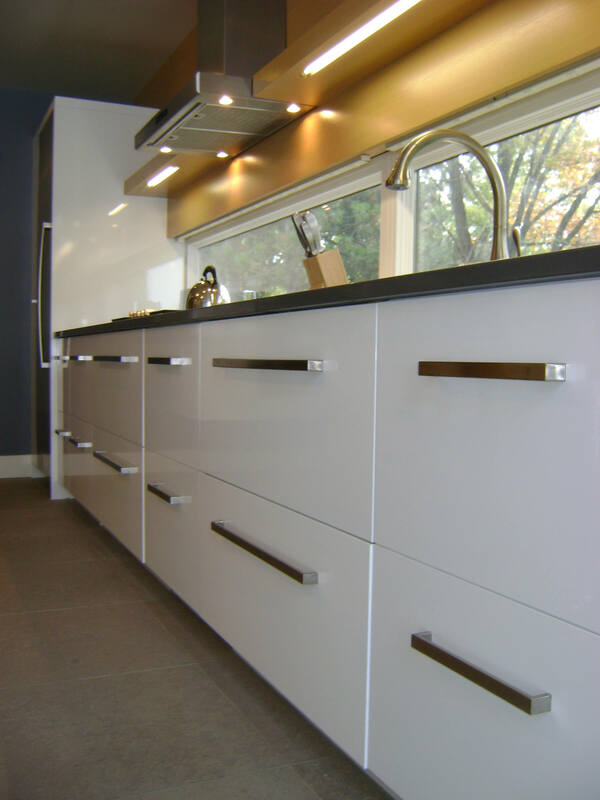 We have the ability to customize and bring to life your ideas and help you create the best possible kitchen to fit your lifestyle.